Here are the official list of grantees for the College Educational Assistance Program of the Municipal Government of Mexico through the initiative of the Hon. 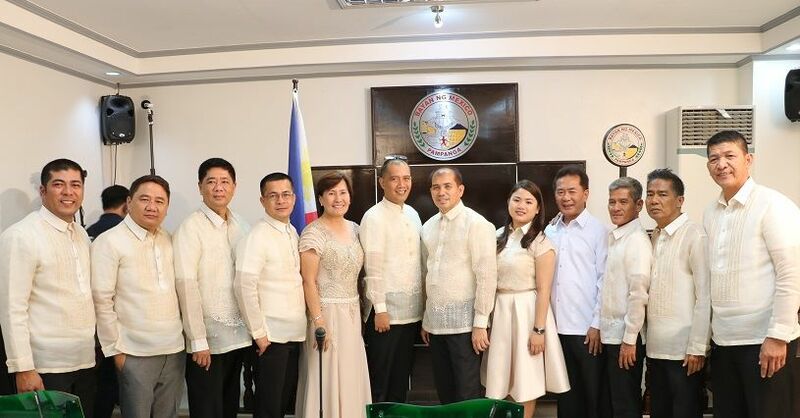 Teddy C. Tumang together with the Sangguniang Bayan of Mexico lead by the Hon. Jonathan R. Pangan. 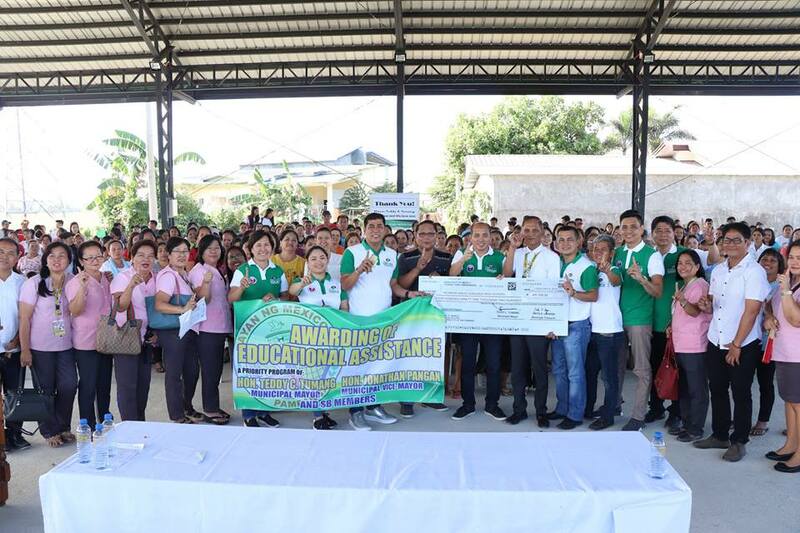 The awarding of College Educational Assistance Program of the Municipal Government of Mexico is on February 9,2019; 6:30 a.m. at the Municipal Gymnasium. 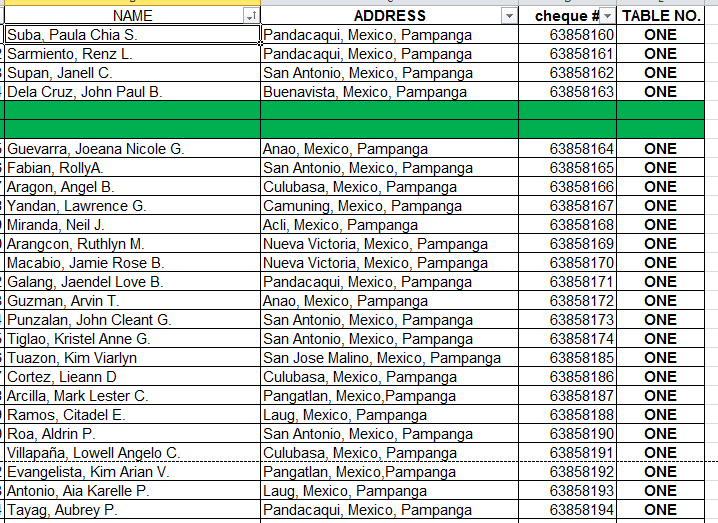 All grantees/ awardees will be messaged via SMS and names will be posted in the facebook page.